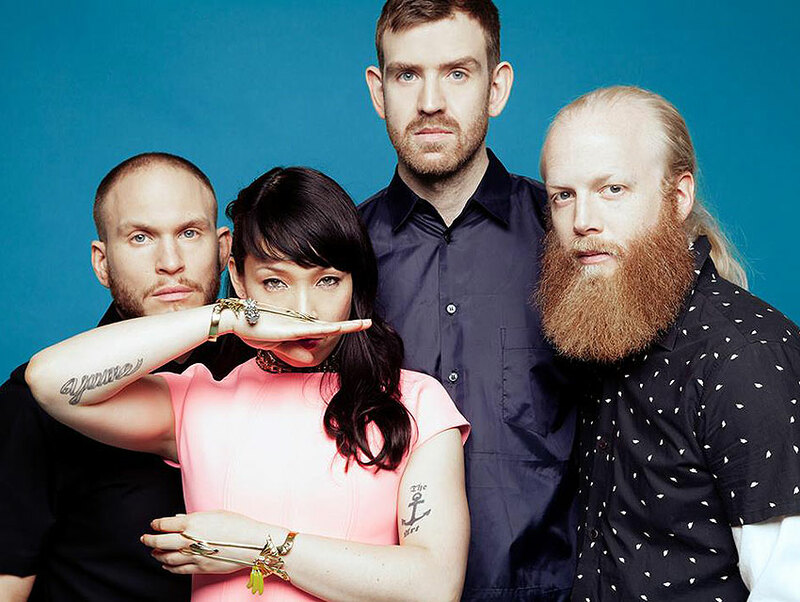 Coming off this weekend’s FYF Fest appearance, Little Dragon will be visiting Sonos Studios to play songs from Nabuma Rubberband, the band’s fourth album. The electro-soul beats paired with Yukimi Nagano’s voice offer a fresh take on a genre that’s becoming more popular. If you can’t make it to the show, the set will be recorded for KCRW’s Morning Becomes Eclectic. If that doesn’t work for you, it will also be streamed live. Sonos Studios: 145 N. La Brea Ave., Tix: FREE with RSVP. R&B vocal duo Myron & E recalls the soul groups of the ’50s and ’60s. The pair is signed to the influential Stones Throw record label and has released its debut Broadway, which was produced by The Soul Investigators. With soulful voices and on-stage choreography, they have a style all their own. The Mint: 6010 Pico Blvd., L.A. Tix: $10. He’s been performing since in the 1950s, and innovative reggae producer Lee Scratch Perry is still sharing the authentic sounds of Jamaica with people. He is mostly known for his early work with The Upsetters, but he’s switched it up in recent years by releasing tracks that are more on the electronic side. Perry has also collaborated with contemporary such as the Orb and Andrew WK. In May he released Back on the Controls, a return to his ‘70s sound; to ensure that album sounded sufficiently retro, it was recorded using equipment from that era. Echoplex: 1822 Sunset Blvd., Echo Park. Tix: $20 (Wednesday). Santa Monica Pier, 200 Santa Monica Pier, Santa Monica. Tix: FREE (Thursday). Viento Callejero creates a sonic mashup of genres including cumbia, merengue, and reggae, so get ready to move all over the dance floor. Formed in 2013, the band features guitarist Gloria Estrada (formerly of La Santa Cecilia), bassist Federico Zuniga, and Gabriel Villa of Chicano Batman on drums. The band just put out its first self-titled recording thanks, in part, to a successful Kickstarter campaign.